She walked into the meeting room loaded. One hand held tight onto her laptop and the other held a huge bottle comprising of everything leafy. From cucumber, lemon slices, okra, jeez! The list goes on. Upon looking around, one could easily notice that there were very many other bottles comprising of the same as if an accessory of sorts. From the look of things, it is no longer cool to just drink plain water or move around without a bottle comprising of something leafy, green, name it. Let’s not forget the stories in form of explanations that mark this trend. Suddenly everyone has an illness that can be cured by all these green things. From anaemia, diabetes, blotted tummies, cutting weight, the green drinks can sort it all out. Ahem! Isn’t it interesting how things here just pick up and catch fire? Anything that looks cool to have or do, can be quickly embraced until it starts to seem like everyone is brainwashed. This reminds one of the era when having flash discs and company IDs hanging from everyone’s neck was such a cool thing in the corporate world. It got one deserving attention wherever they went. For some reason, corporates treaded every path with heads lifted high up just to show off these flash discs, IDs and places of employment. How that died out, we can never know! Now, we have this oba what name should we give it even, “leafy trend” “drink your way to health trend” eeish, we can call it anything. 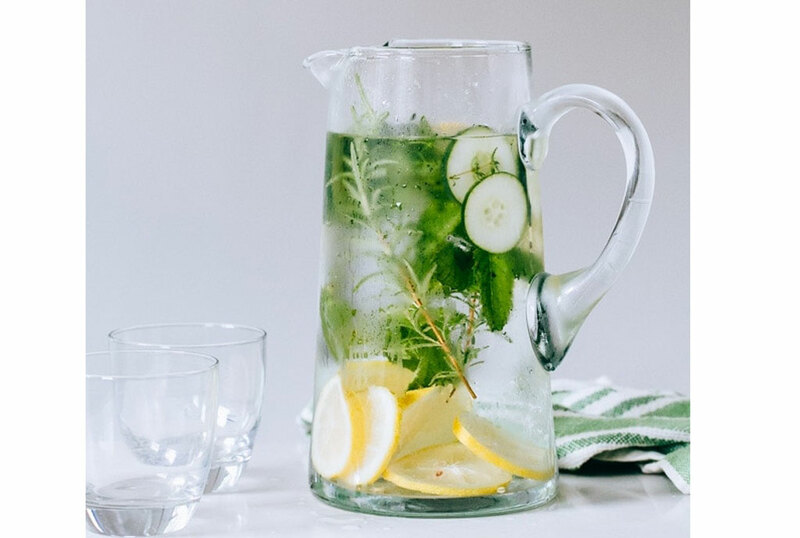 Whatever it is, one can be sure that for each office they will go to today, they will either find a bottle or mug with water and something leafy or green in it, at least a slice of lemon or cucumber floating away, resting on some desk or one’s hand. Then this will be matched with the seemingly very busy look typing away as the bottle rests on the side or the steady match in and out of meetings with the bottles in hand! In a nutshell, these bottles are the latest accessory in today’s corporate world. The good news is that for once we have caught up with a trend that has some very good health benefits to our lifestyle if well executed. I guess this is what makes it worth everyone’s while. Whether this will be consistent and not die out like the rest is a story for the future. For now, it is interesting watching all these seemingly serious faces with their “green” bottles for accessories and let’s not forget the seriousness with which they sip off the contents while at meetings, as they walk in and out of their respective offices, among others. The marvelous results from the serious candidates in form of toned bodies, vibrant skins, among others is the perfect icing on the cake!